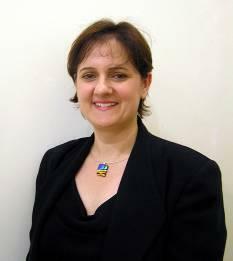 In 2003 Ivana completed a glass bead making course (Lampworking technique) with Karin Smith – director of Adelaide Beads. 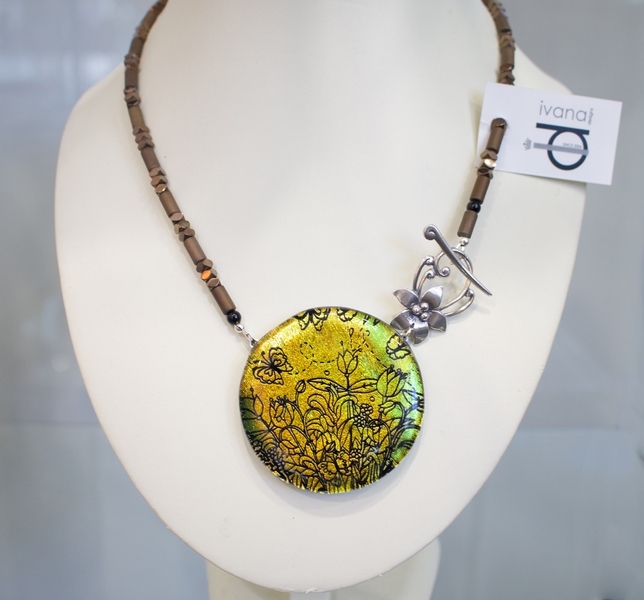 2004: Cindy Durant introduced Ivana to Precious Metal Clay (PMC) and glass fusing. It was an introduction to kiln-work, involving techniques such as cutting, layering and fusing glass pieces to create exquisite cabochons. The silver clay was then used to frame the glass, creating hand-made unique jewellery. 2004 – 2005: Ivana completed a 30 week ‘Introduction to Jewellery Making’ course with Christian Hall at the Adelaide Central School of Art. She was taught Silver Smithing techniques such as soldering, sawing, filing and polishing sterling silver. (Sheet glass, powders, frits, stringers…) to create unique artworks. In 2007 Ivana completed a Certificate IV in Business. 2008 – 2014: Ivana opened and operated a lovely Gallery/Studio called Purple Cockatoo Gallery Gifts, situated in Kensington Park, close to where she grew up. 2015 – 2019: Purple Cockatoo Gallery Gifts moved to a new location in Norwood. 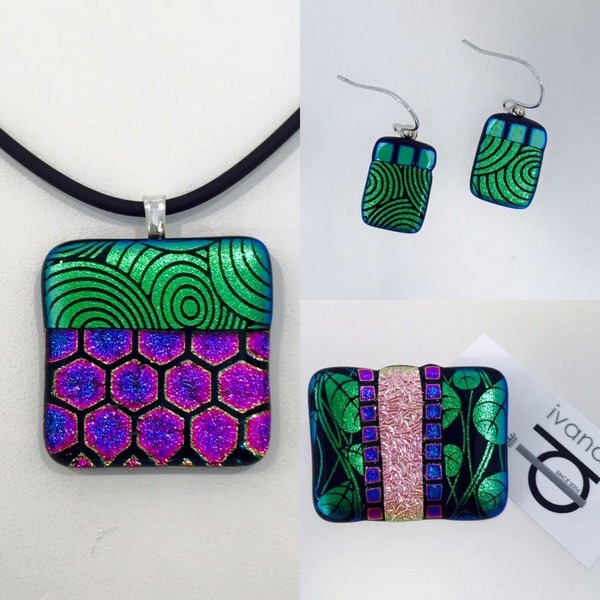 A bright and beautiful gallery full of locally made treasures like up-cycled jewellery, hand-blown glassware, hand-thrown ceramics, textiles and an extensive collection of Ivana’s latest jewellery designs. 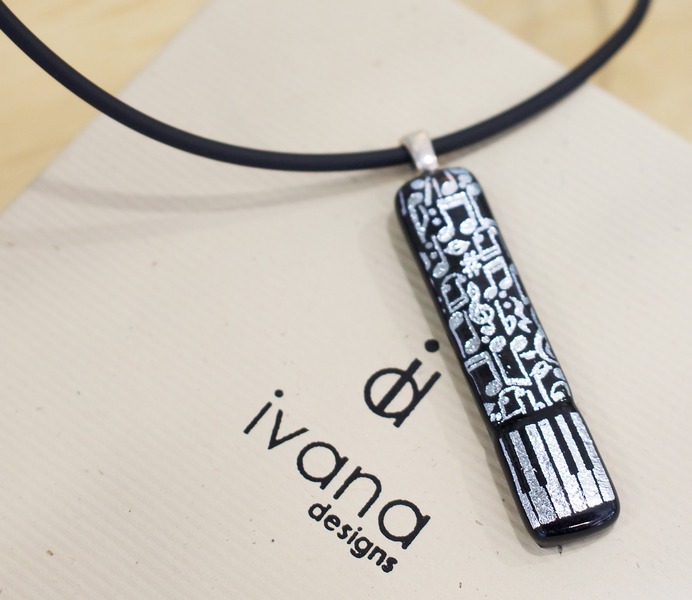 2019: A ‘collaboration’ with local jeweller Anja, has taken Ivana to the next level in her jewellery making journey. 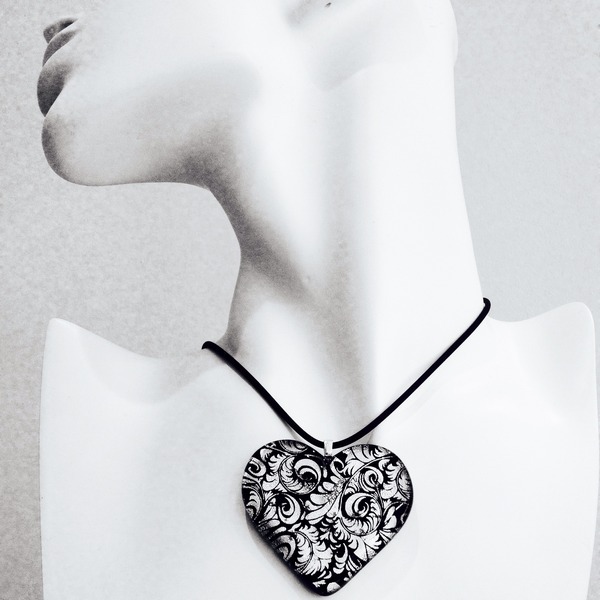 Working with Precious Metal Clay (fine silver clay) back in 2004-2008 really opened up a whole new world of jewellery making for Ivana. Real leaves and plant materials were used to create jewellery with fine detail, highlighting the natural lines and beauty in each piece. Her latest botanical collection is created by carefully choosing specific plant components such as leaves, flowers and gumnuts, which can withstand the casting process. The sterling silver pieces are then soldered, polished and/or gilded, depending on the desired outcome. 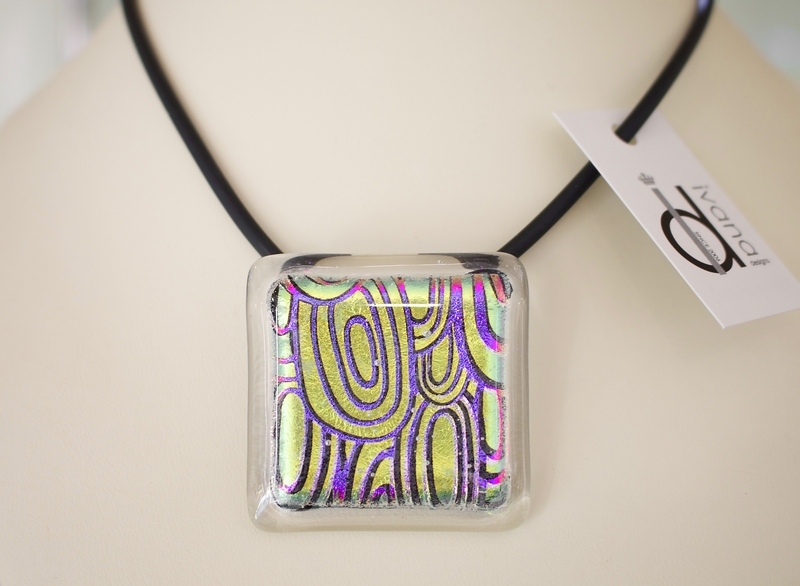 Ivana continues to design and create exquisite glass and silver jewellery in her home city of Adelaide. Her works can be found in private collections all over the world. 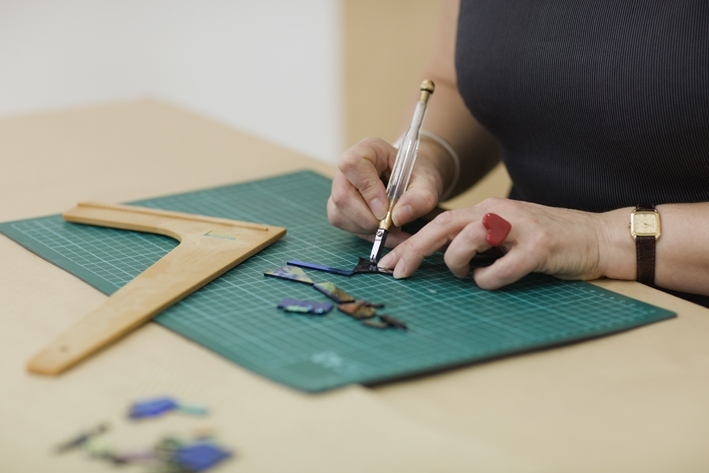 The uniqueness of her designs is really what makes her jewellery so sort after, particularly her bespoke jewellery, where no two pieces are alike.